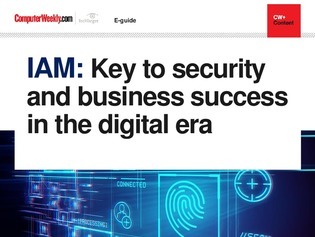 As more organisations undergo digital transformation and cyber attackers increasingly target individuals as their way into the enterprise, identity and access management (IAM) has become a business challenge and has never been more important to the cyber defence, risk management and data protection capability of organisations. It has also never been as broad or complex a topic, underlining the importance of organisations getting to grips with and staying up to date with this rapidly evolving topic and having a clear IAM strategy in place. There is much to digest, understand and evaluate, including the benefits of single sign-on (SSO), user behaviour analytics (UBA), privileged access management (PAM), two-factor authentication, artificial intelligence and microservices, with particular challenges in the mobile and cloud context. The importance of this topic is further underlined by attestations that IAM success is business success.